The bench said even though the nomenclature is club, it is nothing but another TASMAC functioning more than TASMAC shop hours. Chennai: Pointing out that when the government has monopolized the liquor vending, the FL 2 license holders, in the name of clubs, cannot carry out the liquor business that too beyond the TASMAC hours serving liquors to non-members, the Madras high court has sought several details from the authorities including the DGP and the District Collectors. 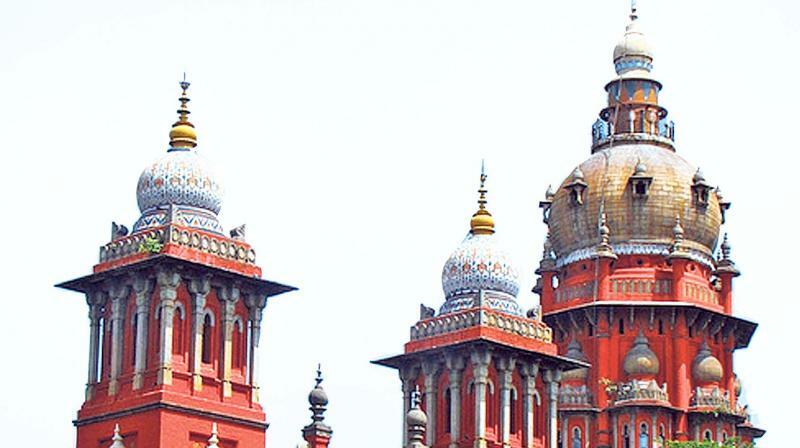 Passing interim orders on a Public Interest Litigation, a division bench comprising Justices N.Kirubakaran and S.S.Sundar suo motu impleaded the DGP, Tamil Nadu, all the District Collectors and Superintendents of Police of Districts in Tamil Nadu as party respondents in the petition and ordered notice, returnable by April 22, to them. applicable to the Clubs. Taking advantage of the said position, they are stated to be running full-fledged liquor shops. Furthermore, these FL 2 license holders, in the name of clubs viz., Sports Club, Refreshers Club, Recreation Club and Social Club, which are restricted only to the members of club, are stated to be transacting the business in large scale and they are selling liquor even to the third parties, who are non-members of the clubs, the bench added.